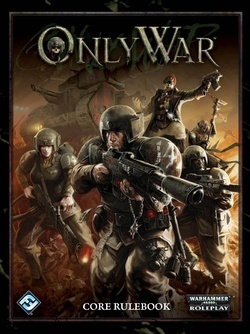 Only War is a standalone Warhammer 40,000 roleplaying game experience in which players take on the roles of soldiers in the Imperial Guard, the galaxy-spanning armies of the God-Emperor. 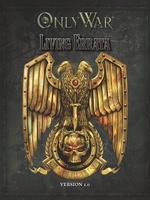 Fully compatible with FFGâs other Warhammer 40,000 Roleplay titles, this comprehensive game system explores a previously unseen side of life in the Imperium of Man. 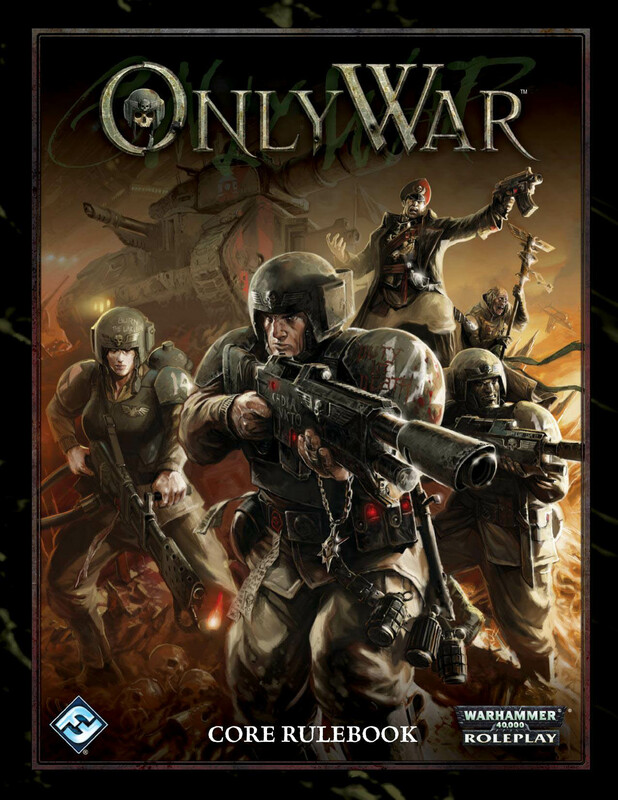 Join the ranks of brave men and women inducted into the God-Emperorâs armies, trained to fight and sent off to far flung stars and systems to hold the line against the coming night. 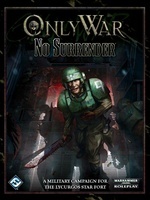 Despite overwhelming opposition, or perhaps because of it, these fearless soldiers are bound to each other by a code of brotherhood and honour. 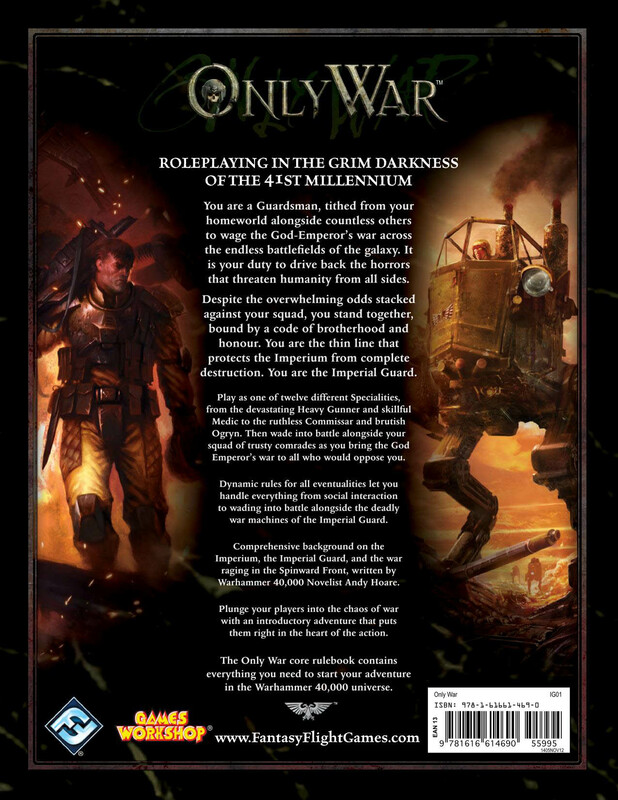 They are the thin line that protects the Imperium from complete and utter destruction. They are the Imperial Guard.